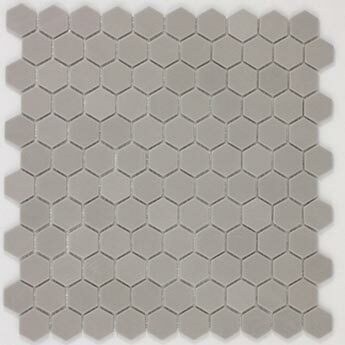 These grey mosaics have a hexagon shape which provides interiors with a decorative appearance. 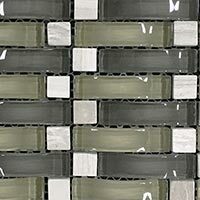 The intricacy of the layout and neutral grey colour adds a distinctive style to bathrooms and kitchens. 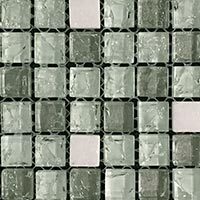 These tiles are supplied in 301x290mm sheets, with each sheet comprising of individual hexagon mosaic tiles. 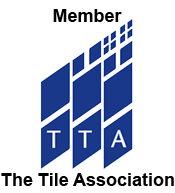 This versatile option can be adjusted to suit the design layout of your choice. 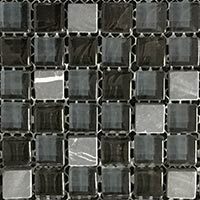 They are well suited to a kitchen backsplash design and shower wall décor. 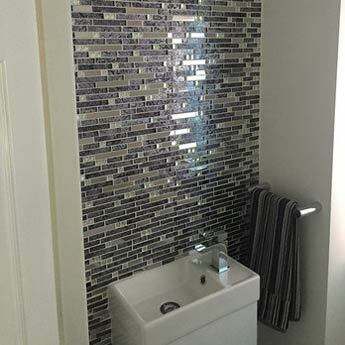 Not only have these decorative grey mosaics been chosen for home bathroom and kitchen interiors but they have also been acquired for shop, café and restaurant designs. 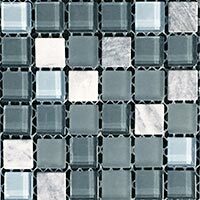 If you are interested in using these tiles for a future project then we highly recommend that you order a sample.